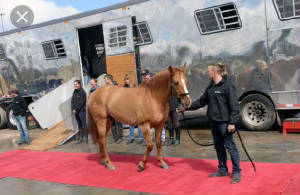 Welcome ..... At Royce Ranch we are proud breeders of the Foundation bred Quarter Horse. 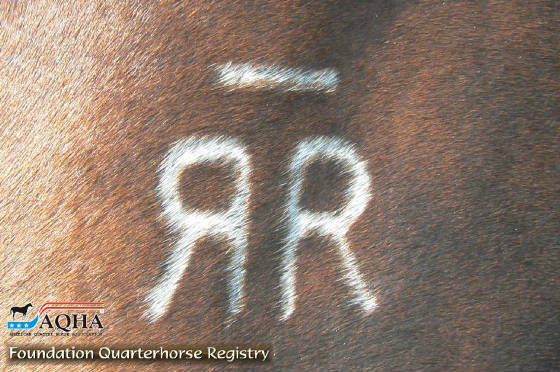 The Foundation Quarter Horses displays and promotes what the old type & early day quarter horse used to be. Before the influence of thoroughbred blood molded the quarter horse into what most people now it as today. The Foundation Quarter Horse has the qualities and capabilities to make an all-around working, performance, and riding horse." The Greatest Cow Horse To Ever Look Through A Bridle" : FQHR. 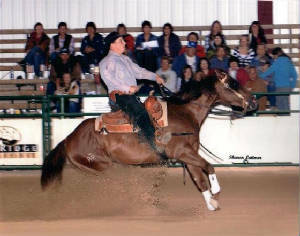 We find the foundation quarter horses to have all of the aspects that make a great horse.They are built to withstand everything from ranch work, reining,cutting, & roping.With natural cow-sence, great disposition, comformation, & athletic capabilities, you can't go wrong with this type of horse. 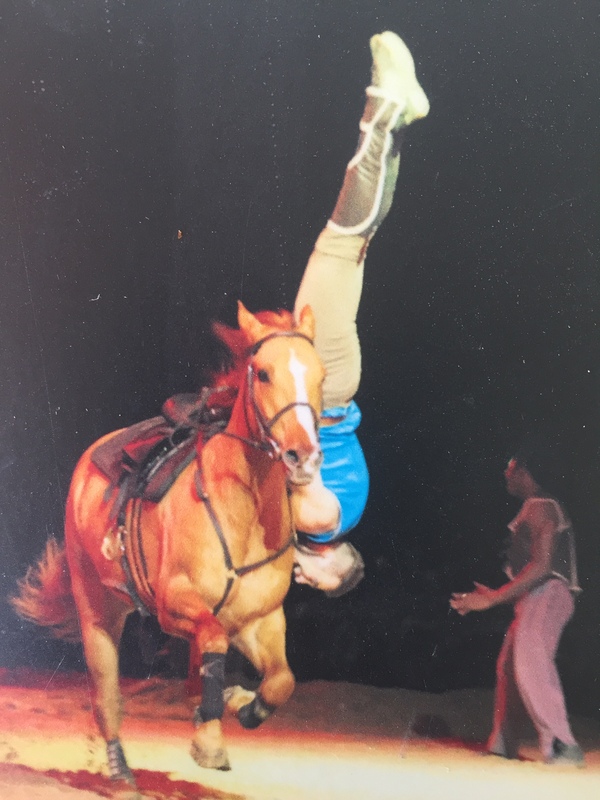 If you have ever talked to someone who has been around the Foundation Quarter Horse, one of the first thing they mention is how wonderful their disposition is ...That says a lot about this type of horse, and how great they are to work with. Our goal as breeders is to produce horses with the mind and capabilities to go in any direction you want to take them. Our breeding program carries the blood of Poco Bueno, King P-234, Hollywood Gold, Beaver Creek, Hollywood Dun it, And may other top Foundation & performance lines. 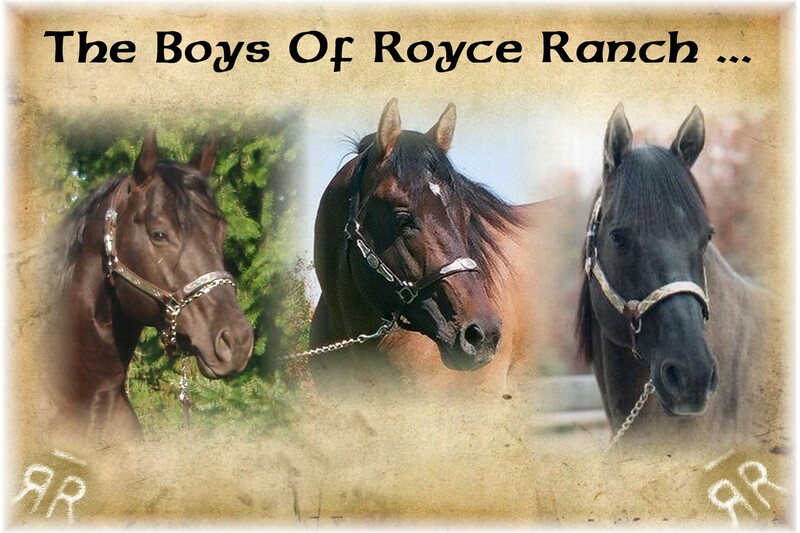 If you are interested in breeding your mare to one of the boys or would like more info on them, let us now. We'd be happy to send you an info package on them! Please take your time a look through our site. We have many well bred yearlings and weanlings advailable. Stallion services and horses for sale at all times, including some very well broke horses. You never know,we might have just what your looking for. Enjoy! Visitors are always welcome at the ranch, stop by and we'll be happy to show you around.... Bloodlines are tried, tested, and true. Horses like this just don't happen.... they are bred. who helped make every show season great !